CLG Executive Says Organization is Experiencing "Corporate Restructuring in all Aspects"
Much of what is going on right now involves corporate restructuring in all aspects of the organization, all on top of regular business operations (now substantially greater having expanded from 1-4 teams). We have not yet hired the proper support staff to ideally handle these new teams, neither are we yet in a position to do so as of now. But we have plans for that, and for now we have the resources to get by. Chen also confirmed Georgallidis' increased involvement and estimates the return of the frequently requested CLG merchandise store to be "within a month." 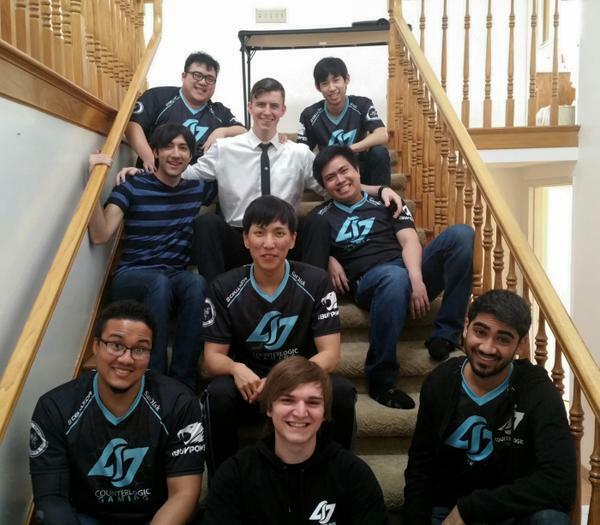 CLG recently expanded from their single League of Legends team to include a Halo, CS:GO, and LoL Challenger team. Their LCS team is currently tied for first place.